My first parkrun was in Brisbane in 2012. My twins were about 7 months old and I was trying to get fit again to save my sanity! I was immediately welcomed by the people there and it became a routine Saturday morning, often with my husband running with the kids. 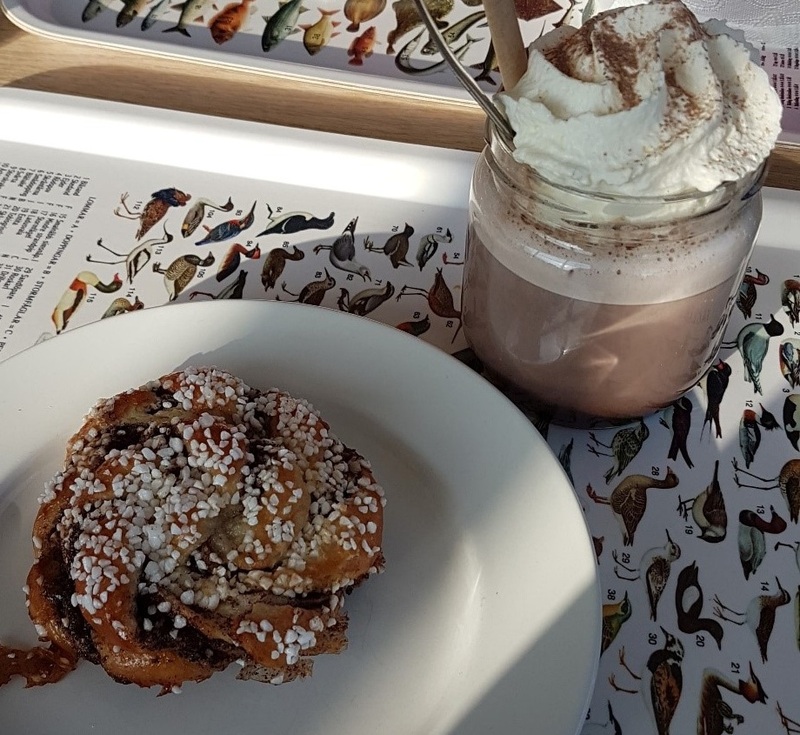 Finishing off with coffee and ‘fika’ at the market afterwards made for a very pleasant Saturday morning. It was such a great thing to do at a challenging time with young kids. A few years down the track and I had started doing triathlons so my Saturday mornings were for long rides and my parkruns were few and far between. Fast forward 6 years or so and we arrived in Sweden to live for a while. 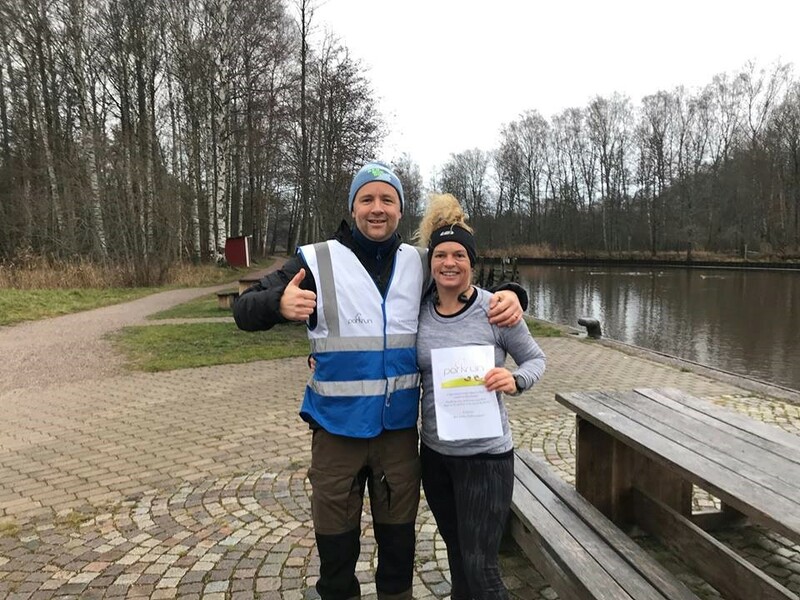 I put a note on the triathlon club’s Facebook site and Matt (Event Director at Örebro parkrun) was one of the first people to contact me. I was very happy to find that there was a local parkrun and it has become a regular part of my life here. 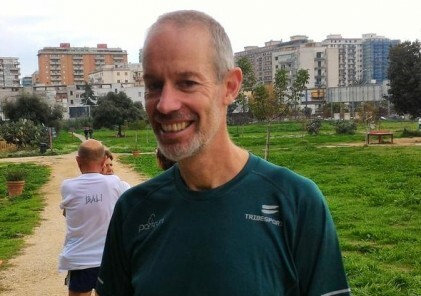 Through parkrun and cycling I was quickly welcomed into the local community and got to know both locals and expats. I have looked forward to my Saturday mornings ….running in sunshine, rain, ice and snow and in temperatures I would have never imagined venturing outside in previously. I have also volunteered a few times which is an even better way to get to know people. Sometimes a little chilly in winter but nothing some good clothes and a piece of cardboard to stand on won’t fix! I have completed my 50th parkrun here and participated in the great Christmas edition. 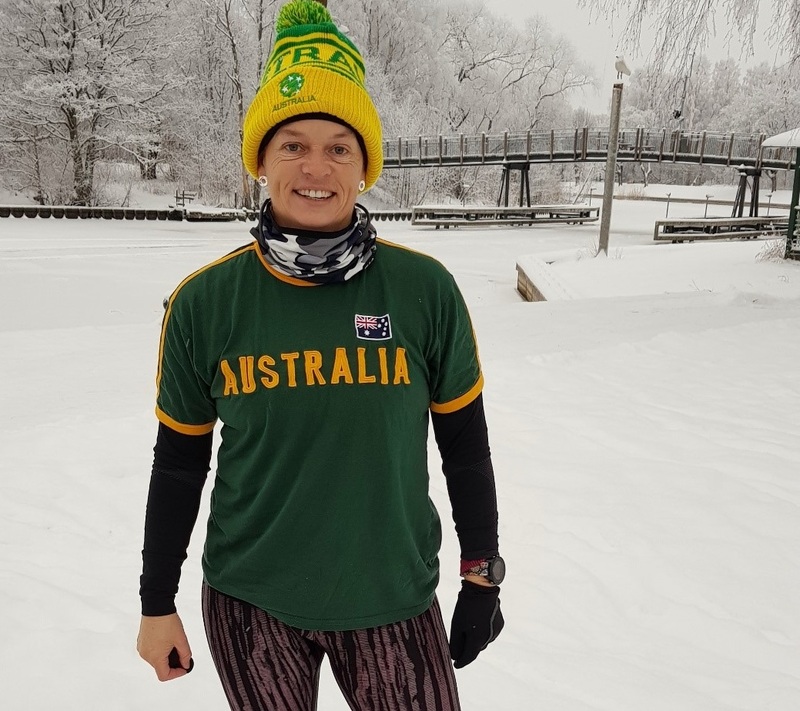 I will be very sorry to do my last Örebro parkrun this Saturday before we return to the hot and steamy climate at home in Brisbane, Australia. I will miss all the people who have made me feel like I belong here ….not an easy thing when you are new and don’t speak the language! 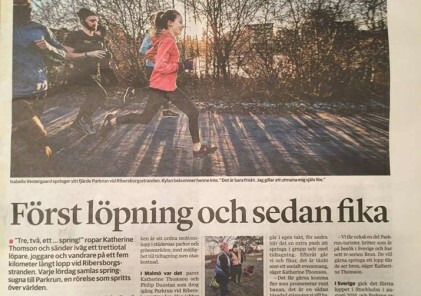 parkrun truly is a global community. I am sure we will be back at least for holidays if not for longer but in the meantime a big thank you to everyone!